Visiting London Can Be a Truly Educational Experience! When you head on a summer, sun holiday, you know exactly what you want to bring away from your trip. You want to kick back, relax, recuperate, and possibly return home with a glowing tan and not a care in the world. But when it comes to city breaks, we often feel unsure as to what we should get up to in the inner city. One of the most rewarding areas that you can focus on with cities is their educational value. One city that provides this in abundance is London. So, let’s take a look at just a few of the options it has to offer! If you’re a bit of a bookworm, you’ll be glad to hear that London has a lot to offer the literary fanatic. Let’s start with what is perhaps its biggest and most notable literary pilgrimage sites: the British Library. Like the name suggests, the British Library is the national library of the United Kingdom. Not only this, but it’s the largest library in the entire world, so as you could guess, it’s filled to the brim with reading material to suit everyone’s tastes. Beyond this, it has a seemingly never-ending supply of specialist collections, archives, and original manuscripts. That’s not to mention the specialist exhibitions that are often put on. If you want something a little more exciting than browsing bookshelves, then you could finish your day off with a drink at the George Inn. This pub based in Southwark was one of the favourite haunts of iconic author Charles Dickens and even features in his novel Little Dorrit! 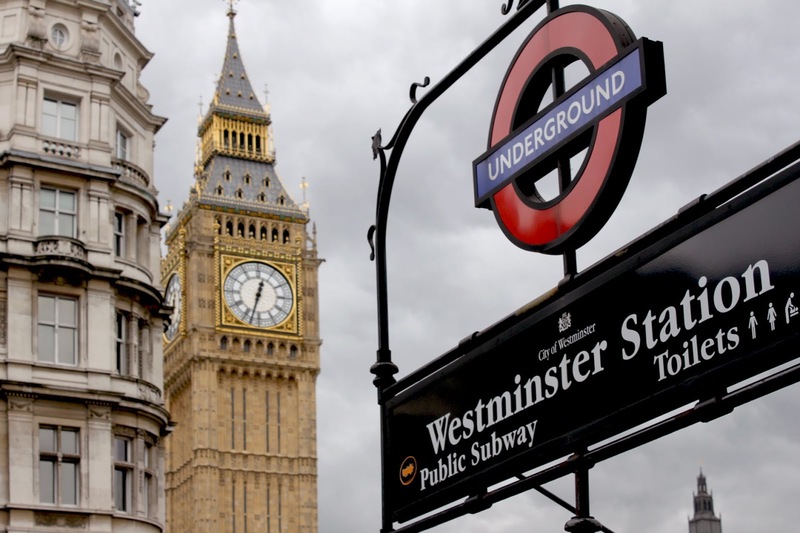 Find your way between the two locations with the best London apps for transportation! London has some truly ancient historic sites, from its Roman beginnings to sites kept intact from the Victorian age. In fact, some of its own lifelong inhabitants still haven’t managed to make their way around all of them. So where can you start? Well, if you’re interested in Great Britain’s monarchy, Buckingham Palace is an absolute must! You can get a picture in front of the traditional Beefeaters who still patrol the grounds on a daily basis. You should also consider a tour around the Tower of London, finishing off with a look at the Crown Jewels. If you’re interested in political history, pass by the Houses of Parliament. We’d generally suggest pairing up with a guide who will be able to give you an in-depth talk on any given location you visit. There are plenty of science-based museums and exhibits around the capital city, so why not fit a few into your itinerary. The most notable is perhaps the Science Museum with its thought-provoking and interactive displays. The Wellcome Museum holds exhibits on medical history and the Natural History Museum has all sorts of specimens from natural history! These are just a few days out that London has to offer, so why not add a few to your bucket list. You’ll leave feeling enriched and inspired!